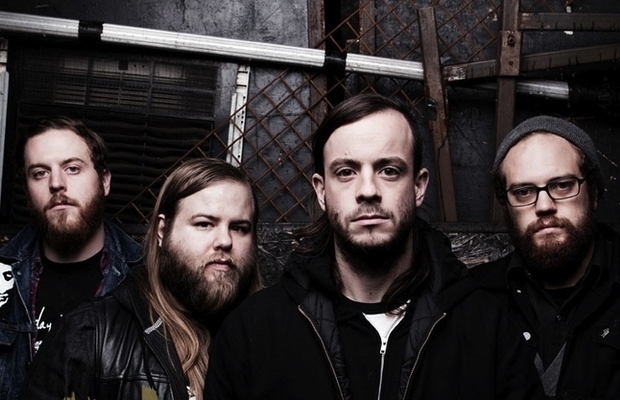 Cancer Bats to release ‘Searching For Zero’ on Metal Blade in U.S.
Cancer Bats will release their fifth studio album, 'Searching for Zero,' in the U.S. on March 10 via Metal Blade Records. Pre-orders are on sale now through both the band's online store and iTunes. Check out the track listing and artwork below. Be sure to leave us a comment with your thoughts!